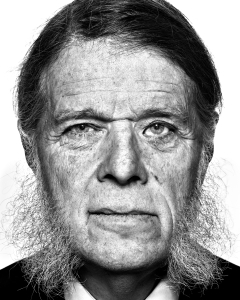 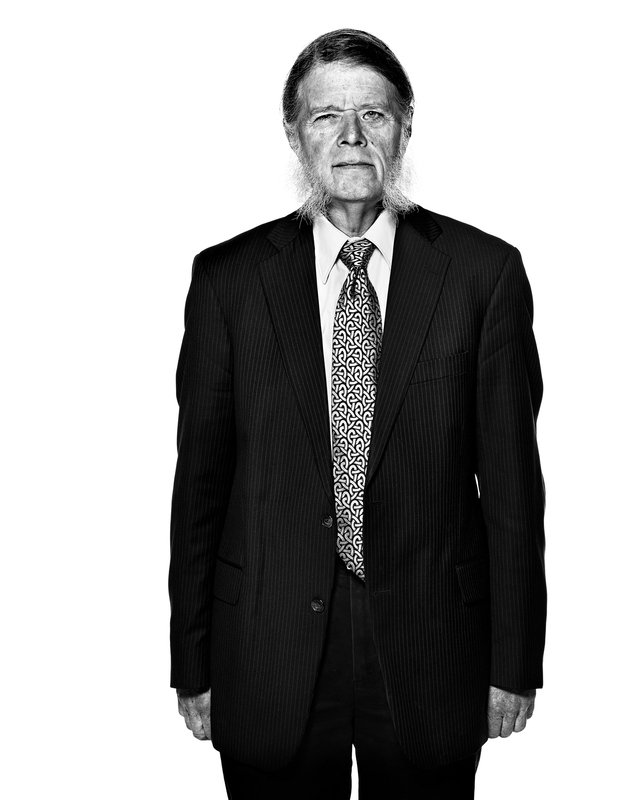 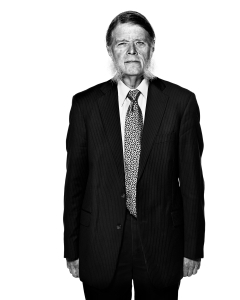 Dan Geer is a computer security analyst and former head of system programming for the Athena Project at MIT in the 1980’s. 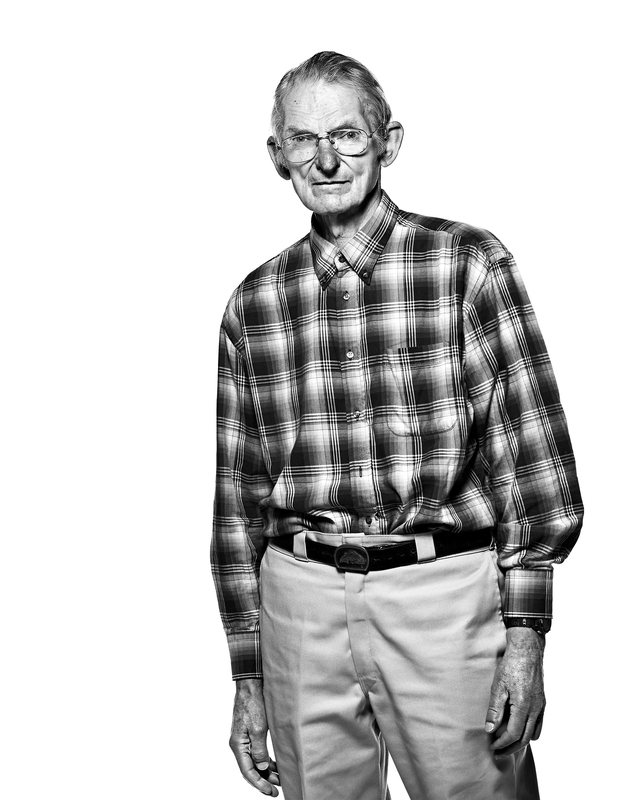 Geer’s work at MIT contributed to the creation of the X Windows system and the Kerberos authentication protocol — both of which were important in the early history of desktop and distributed computing. 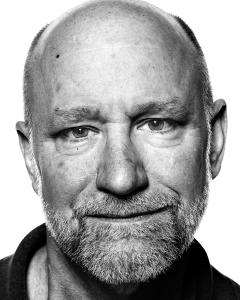 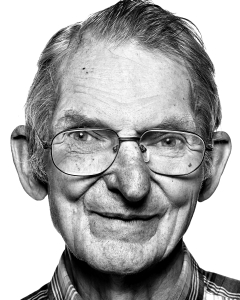 Keith Bostic is a software engineer best known for his contributions to the design and implementation of BSD while at the University of California, Berkeley. Bostic is also the creator of nvi, a re-implementation of the vi text editor, and a co-creator of the open source Berkeley DB database.